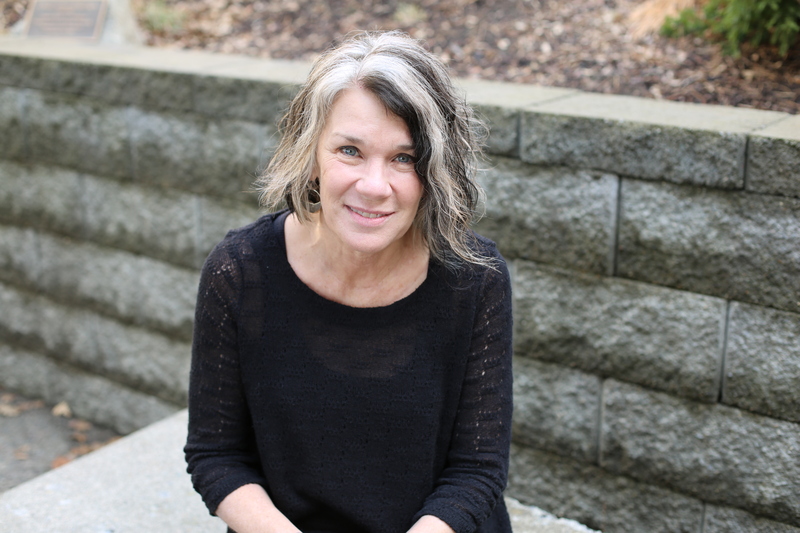 Pam Bettis’ research explores the intersection of gender, race, youth cultures and schooling with the goal of constructing more equitable schooling experiences for all youth/adults. She is particularly interested in the common sense discourses of gender and race found in everyday social practices and popular culture, such as use of the word “nice”, the shifting dynamics of gender and race in Star Wars, how youth talk about gender in class, and how Whiteness shapes the lives of white youth and white women teachers. She hopes to raise critical questions about how gender and race are lived in schools. Dr. Bettis teaches and coordinates Diversity, Classroom Management, and Classroom Life for undergraduate secondary education students. With this class, her goal is to engender critical questions about adolescent identities which include race, ethnicity, gender identity, sexual orientation and social class for preservice teachers to consider in their future pedagogy. At the graduate level, she teaches Youth Cultures and Education; Gender, Power and Schooling; Qualitative Inquiry, and Discourse Analysis. In all of these classes, she works to enact a critical feminist pedagogy where students grapple with “difficult knowledges” and how these shape their daily lives and those inhabiting schools. The goal of her research courses is to help doctoral students become ethical and skilled researchers. One of her pedagogical strengths is advising doctoral students and directing intellectual, ethical and innovative Cultural Studies dissertations. Her intellectual and emotional life is enriched by the relationships engendered in doctoral advising. Her doctoral advisees can be found in faculty jobs at Evergreen University, University of Portland, Lewis Clark State College as well as administrative positions as Assistant Dean of Diversity and director of McNair programs. Bettis, P. J. & Adams, N.G. (under review). Nice at work in the university. Gender and Education. Manuel, N.* & Bettis, P. J. (2017). English language, literacy and culture: The case of Angola. In G. Ernst Slavit and J. Egbert (Eds.). Understanding ELLs: Integrating Language and Culture into Every Classroom. Bettis, P.J., Ferry, N.* & Roe, M. (2016). Lord of the Guys: Alpha girls and the post-feminist landscape of American education. Gender Issues, 33(2), 163-181. Pande, S.* & Bettis, P. J. (2016). In search of my niche: International Teaching Assistants negotiation with the meaning of work. In S. Shenoy-Packer (Ed.) Immigrants Communicating Meanings of Work. Peter Lang. Bettis, P.J. & Morales, M. I. * (2015). Listen up! : A critical examination of adolescence. In J. Diem (Ed.) The Social and Cultural Foundations of Education: A Reader. (pp. 246-259). San Diego, CA: Cognella Academic Publishing. Mills, M. & Bettis, P. J. (2015). Using multiple theoretical frameworks to study organizational change and identity. In. V. Anfara and N. Metz (Eds.) Theoretical Frameworks in Qualitative Research. 2nd edition. (pp. 96-118). Thousand Oaks, CA: Sage. Bettis, P.J. & Adams, N.G. (2014). Invited. “Pain is temporary; pride is forever”: Interrogating the Body in Contemporary Cheerleading. In E. Anderson and J. Hargreaves (Eds. ), The Routledge Handbook of Sport, Gender and Sexuality (pp. 209-217) London: Routledge. Bettis, P. J. & Adams, N.G. (2005). Geographies of Girlhood: Identities In-Between. Adams, N.G. & Bettis, P. J. (2003). Cheerleader! An American icon. New York: Palgrave. Ranked in the top 5% of Fun Faculty as assessed on all Fun indicators. A great ROI (Return on Investment) for R1 University Metrics.